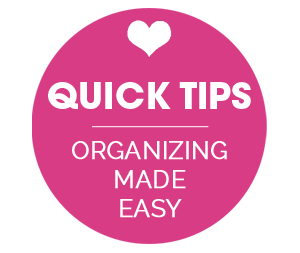 IHeart Organizing: August Link Party Recap! 17 August Link Party Recap! Time to blow up the balloons and get out your party hats and noise makers, because today we are celebrating you! I always recommend taking time to sneak a peek at all of the link party goodness, but for those with limited time, I thought I would give you a glimpse at some of the eye candy. I have a feeling some of you will be cleaning out closets, grabbing the paint brush and maybe even building something new after checking out all of these projects done by who? YOU! The entryway is the first thing we are welcomed by in our homes, so let's start there today. The beautiful duo over at DIY Playbook strike again. 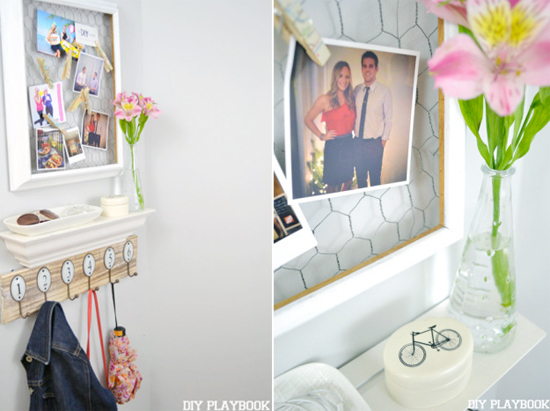 This time, Casey put together the most darling mini-mudroom in the office of her apartment. I really love the charm she infused in such a small nook of her home. 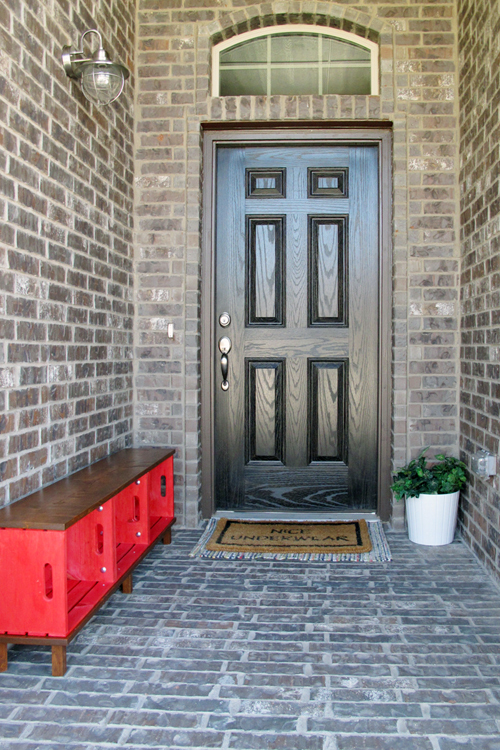 Christina added seating and storage to her front porch by dressing up some crates. These are about the prettiest crates I ever did see! Such a fantastic project! 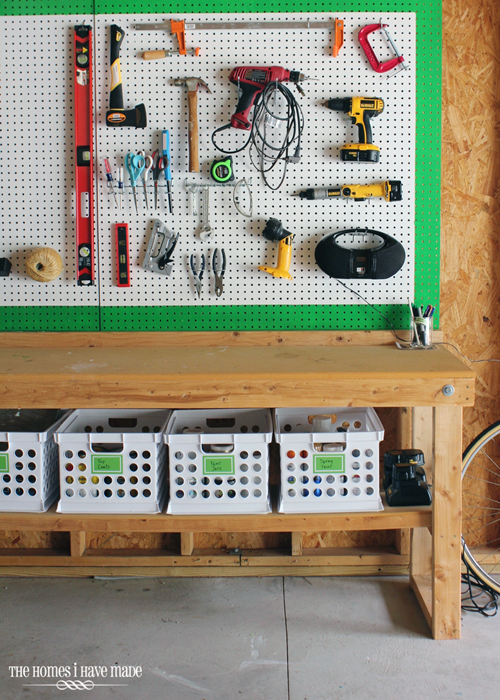 Before heading back inside, let's ooh and ahh over Megan's organized garage. It always amazes me when garages actually make me giddy. And paint your pegboards people! It is a game changer! 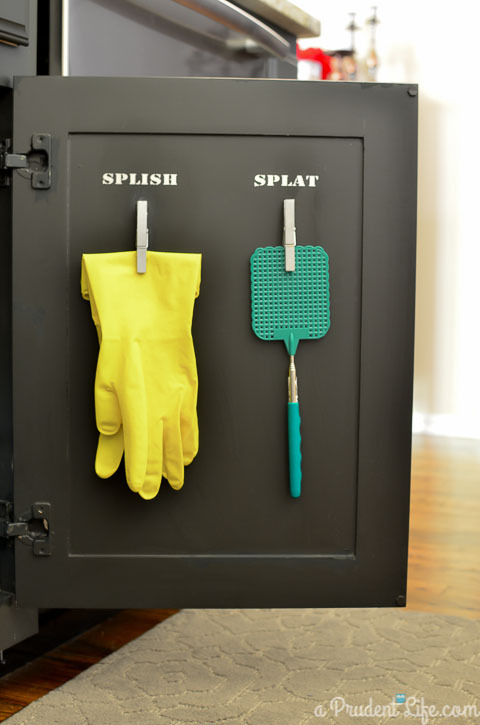 We always love those "power of paint" stories, and Melissa recently updated her laundry room on a budget. I will give you a sneak peek of a cabinet she organized, but I suggest you click over and see the entire reveal and ask someone to help you peel your jaw off the floor. And she was on fire last month, because she also organized under her kitchen sink. 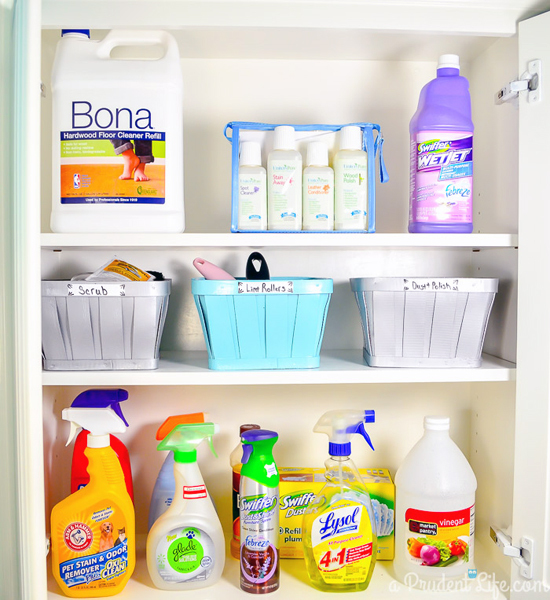 Can we talk about the cuteness of her cabinet door organization and labels? Freaking out over here! 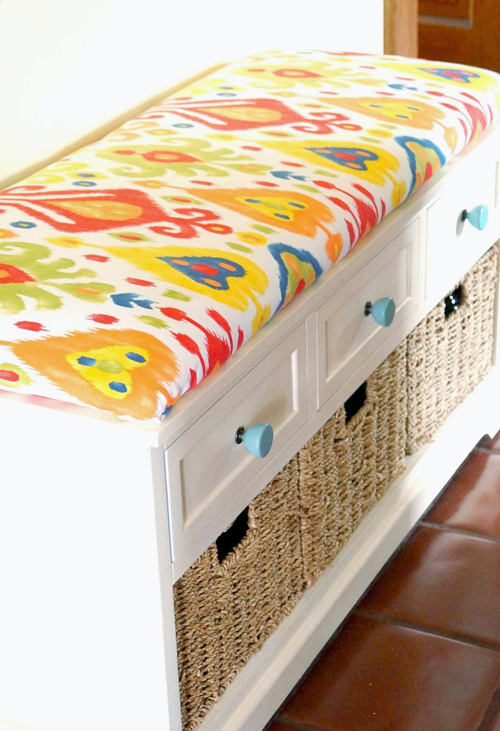 Amanda took an old bench from drab to super fab thanks to a little paint, great hardware and a colorful upholstered seat. If you looked up "happy" in the dictionary, a picture of this bench would be there. 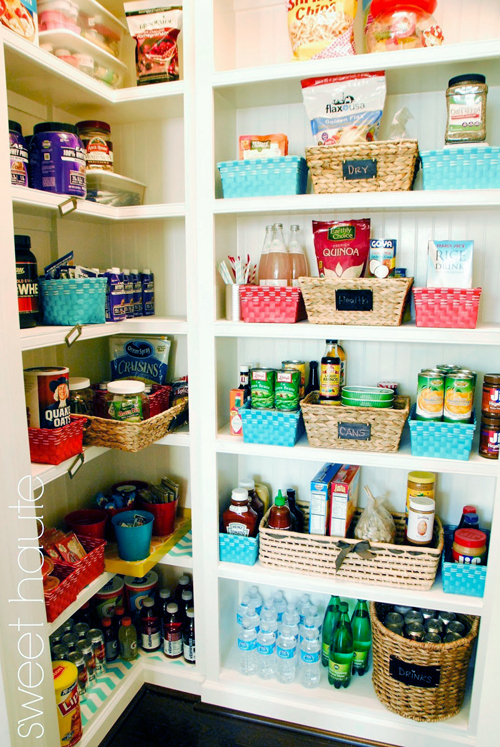 The link party would not be complete without at least one really awesome pantry makeover, and Christina definitely did not disappoint! Love her attention to detail! So good! When it comes to organizing small bathrooms, my beautiful friend Brandi has gotten it figured out. 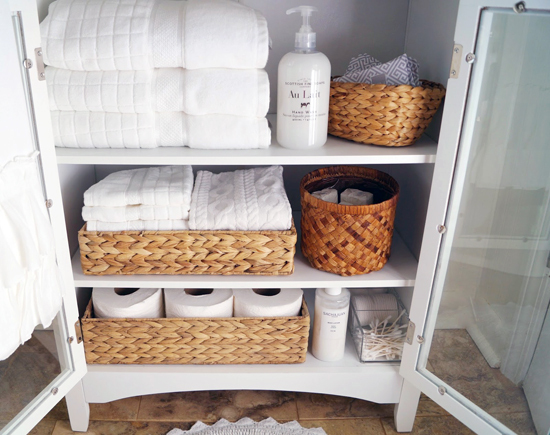 She recently added a small cabinet for all of her linens, and the vision alone shows how unifying your storage and towels in similar tones, can really make all of the difference in the result. I literally squealed out loud when I spotted Maria's closet. 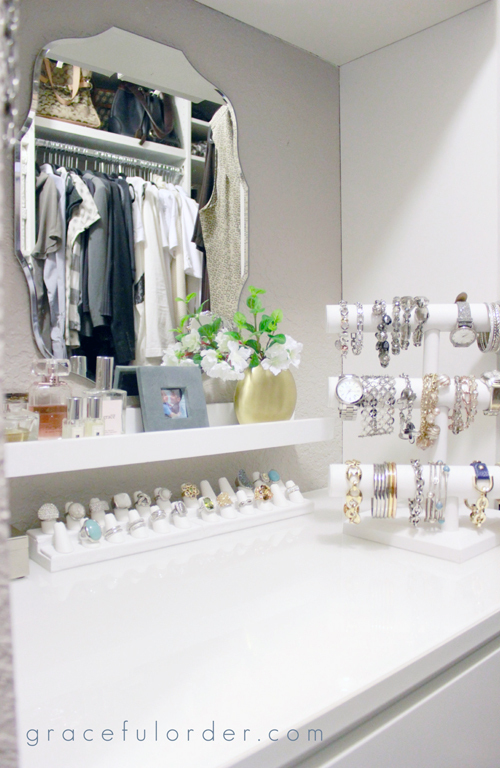 So organized, so pretty and every gal's dream space. 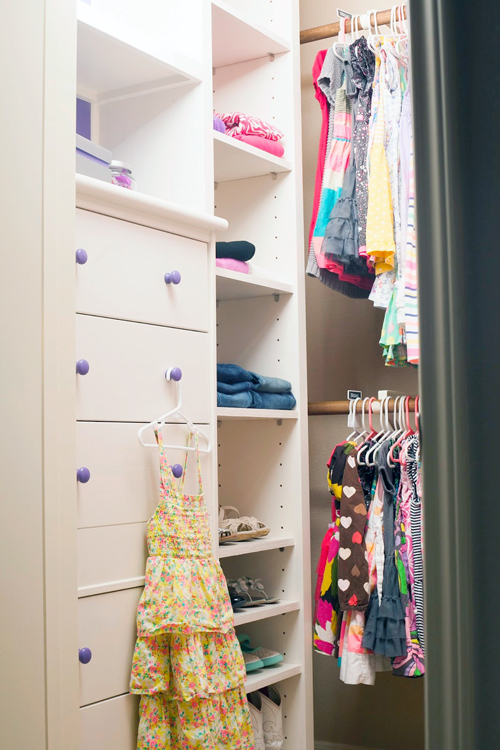 And how about a darling closet designed for a princess? I am amazed at how Kristin was able to build in so many customizations to make this closet function big for a little lady. 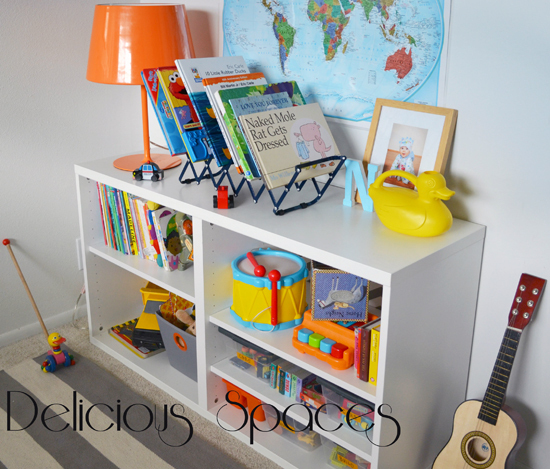 Claudia had a little toy situation and I think she handled the organizing process beautifully! I also think she should have us all over for a play date! There was a lot of office organizing going on, and Deme's space left me with a big ol' cavity due to all of the sweetness. She even set up a little letter writing station for her daughter. Talk about heart melting! 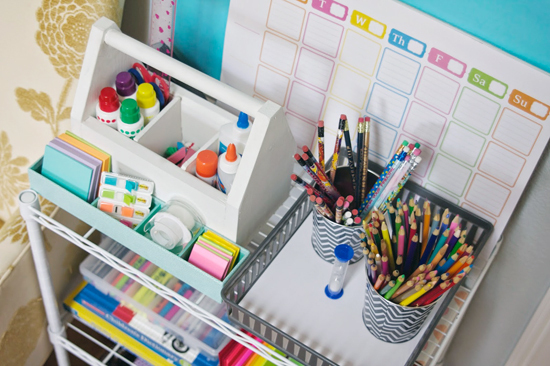 Samantha is making sure her kiddos are set up for homework success with an entire station dedicated to organized school and craft supplies. 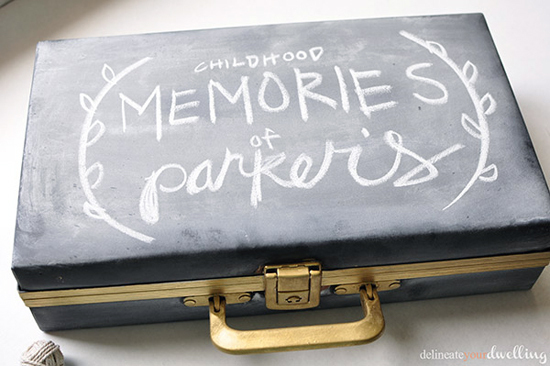 Amy is giving her kids a beautiful way to store and preserve their childhood collections and memories with this old thrift store box she transformed. LZ does amazing work for her shop, and she needed an amazing place to work in. 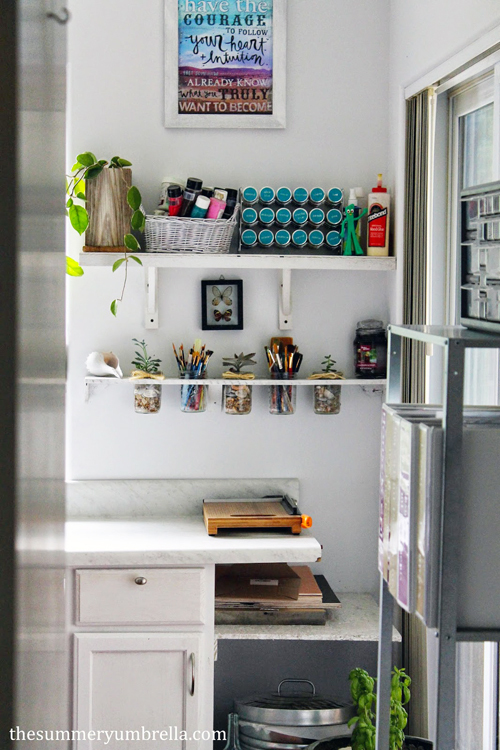 She shared her entire studio reveal which offers many wonderful solutions for storing craft supplies of all shapes and sizes. Once again, so many real projects done by real talented folks. I truly appreciate that you all put so much heart in all you do and that you take the time to share and link up each month! Your inspiration is endless and I always feel invigorated after spending hours reading your stories and checking out your creative projects. This is only a piece of the awesome pie, find many more ideas and storage solutions here. 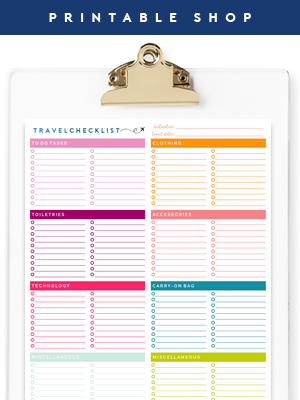 September's link party is coming soon, so get those projects ready! Thank you so much for sharing my cassette holder turned memory box! Wow! 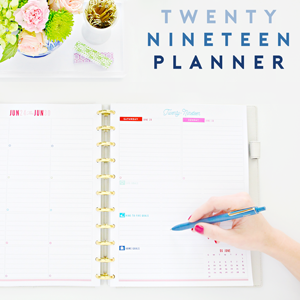 Thank you so much for including TWO of my posts this month! What a awesome surprise. I'm in love with that homework station!! & the studio redo LZ did is so interesting! 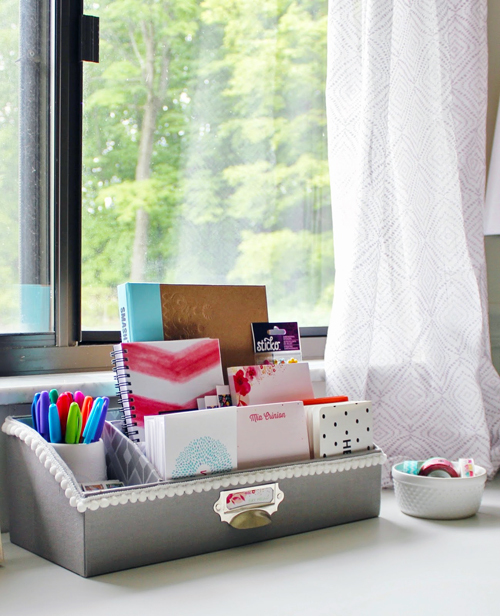 I love her window shelf & the washed wood finish she used! Hmmm... I wonder if I can do that in my studio window.. I can't wait to get my site back up & start sharing more of my project! Thanks for the motivation Jen - really needed that! Oh my goodness, Jen! Thank you kindly for your genuinely sweet words. Your comments seriously made my day. Always a pleasure to visit your blog and continually become inspired by the beautiful projects you share. 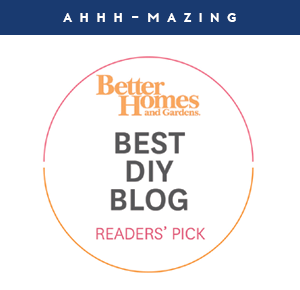 I am beyond thrilled that you shared my bench redo!!!! Thank you!! That outdoor bench is magnificent! What a surprise! 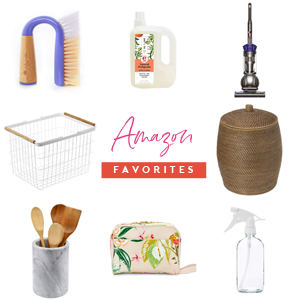 Thank you for including me (and my closet)! I can't wait to check out all the other links! Hi Jen! love you posts (secret organizer too! after all, everything should have its place) Please tell me where the ring holder is from. I store my rings in individual boxes, but would love one of these Thanks! I like the idea with clothespins. I would decorate them with Washi tape! I could use this in my craft area! 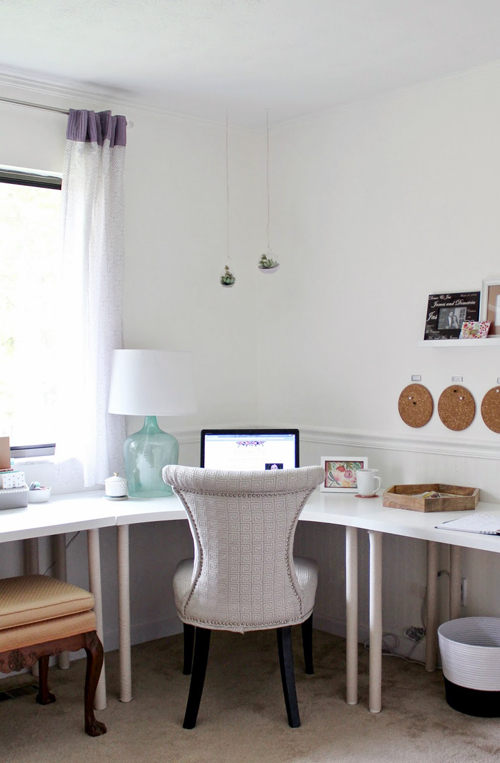 Thanks so much for sharing our office makeover and letter writing station, Jen! SO many fantastic ideas here and you are so right on - that bench truly is the definitely of happy!